As Washington’s Top News marks 50 years of all news on the radio, some of the journalists who helped make it what it is today are looking back at their experiences and at the stories that have touched the nation’s capital. 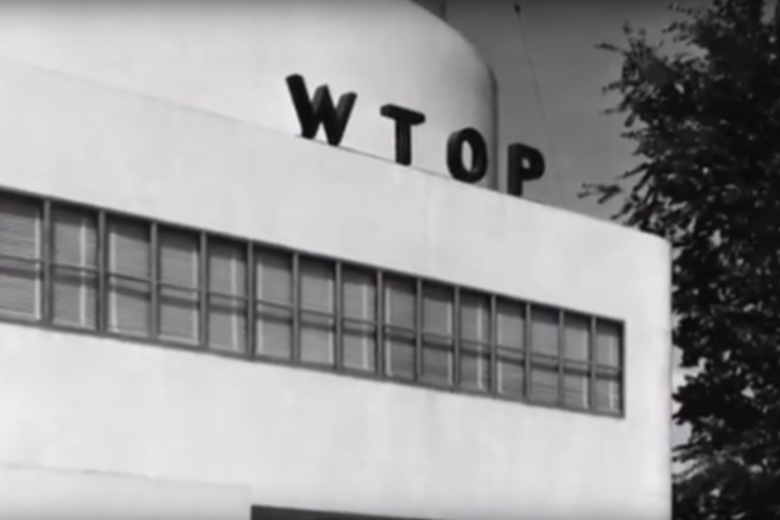 It’s the start of a new age for WTOP, which bid adieu to its old Idaho Avenue location for a shiny, space-age pasture just up the street in Maryland. 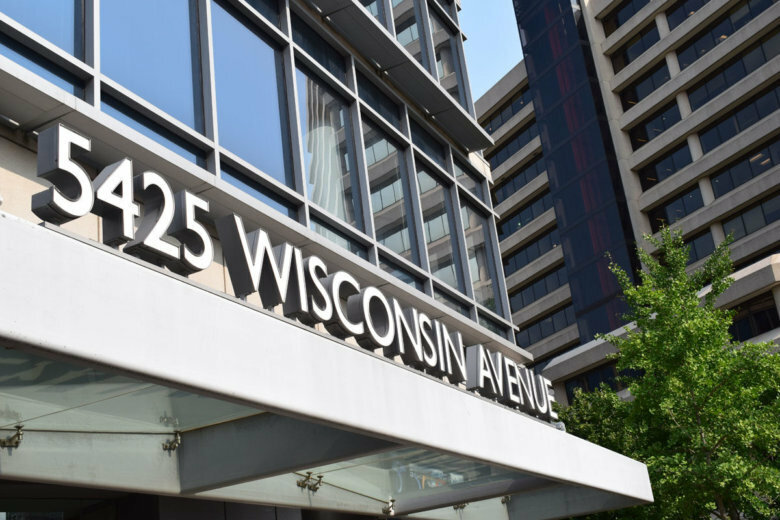 See photos and video of the Wisconsin Avenue newsroom. 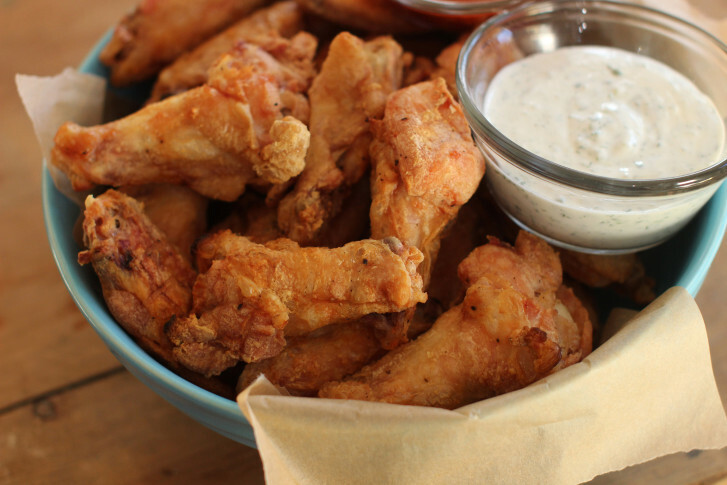 It’s the last Super Bowl Friday party at WTOP’s Idaho Avenue location. See photos of what’s on WTOP’s beloved football table. 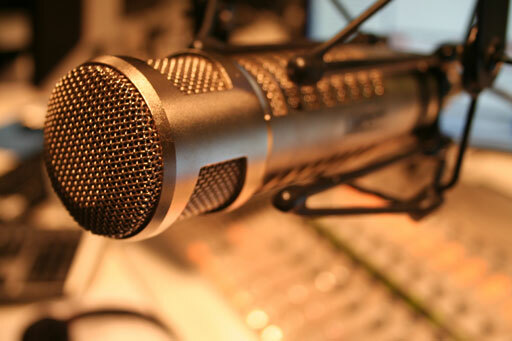 WTOP would like to learn more about your media habits and your opinions about the media you use. Our goal is to continue to provide great content on the platforms and devices you use most often, so we’re inviting you to share your opinions about technology in our annual survey. After 35 years at the WTOP editor’s desk, Judy Taub’s last day in the newsroom came on Friday. 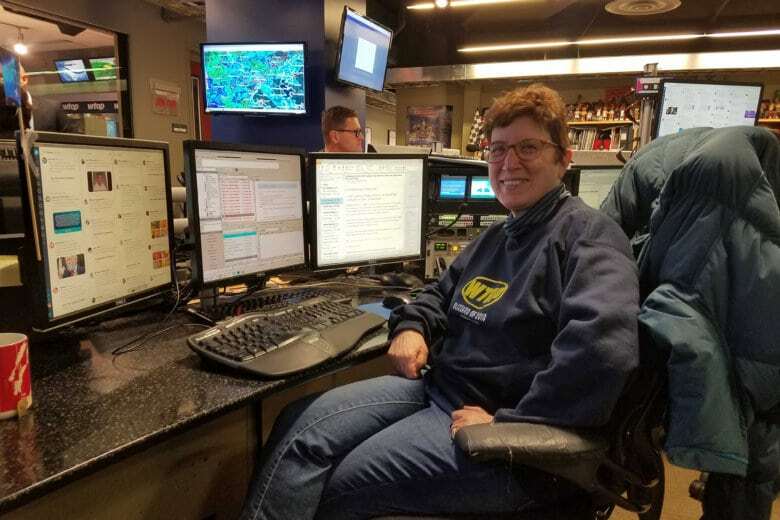 As she neared her well-earned retirement, those at the station who learned from her – which is pretty much everyone – stopped to reflect. 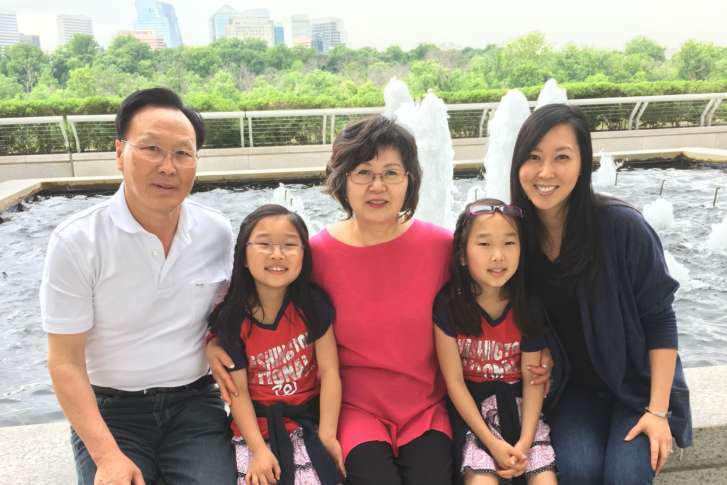 One WTOP sales manager, Suann Lee, will help deliver the Olympic torch to Pyeongchang in South Korea for the 2018 Winter Olympics. Here’s her story. 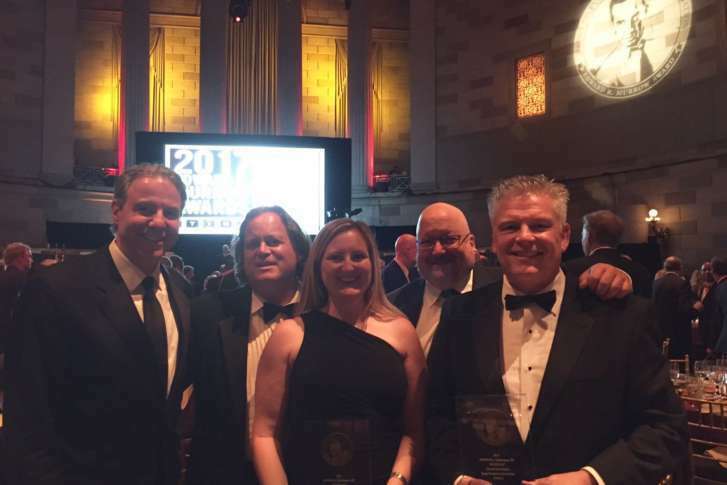 WTOP took home two national Edward R. Murrow Awards at a ceremony in New York Monday night. 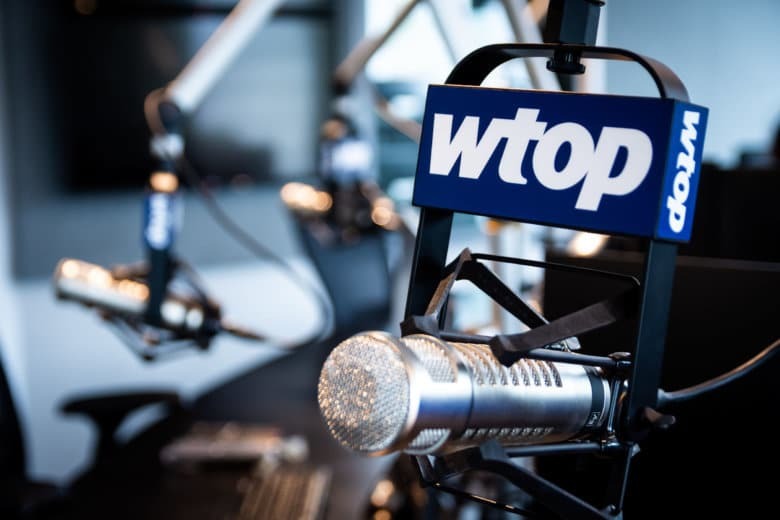 In 2017 alone, WTOP has won 21 major journalism awards. The latest are six Regional Edward R. Murrow Awards and a National Association of Broadcasters’ Crystal Radio Award. 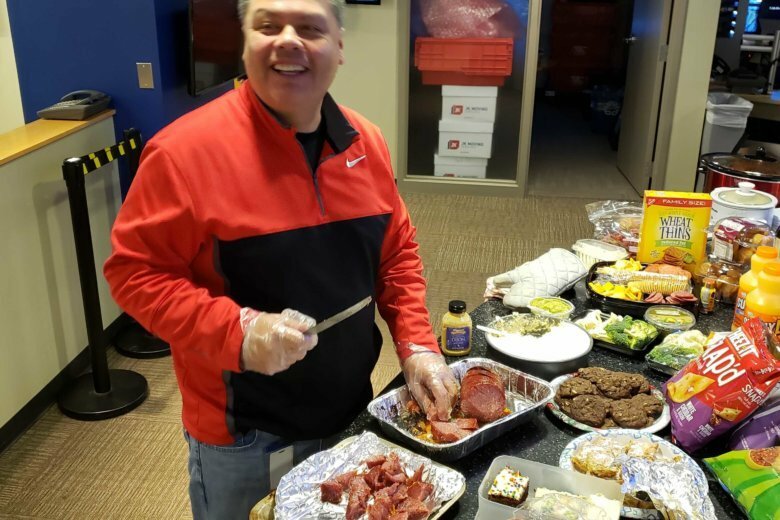 Here at the Glass Enclosed Nerve Center, we take our party food very seriously — especially when it comes to Super Bowl Sunday. 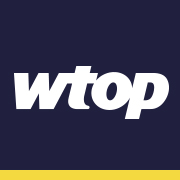 WTOP has disabled the comments feature on our articles. 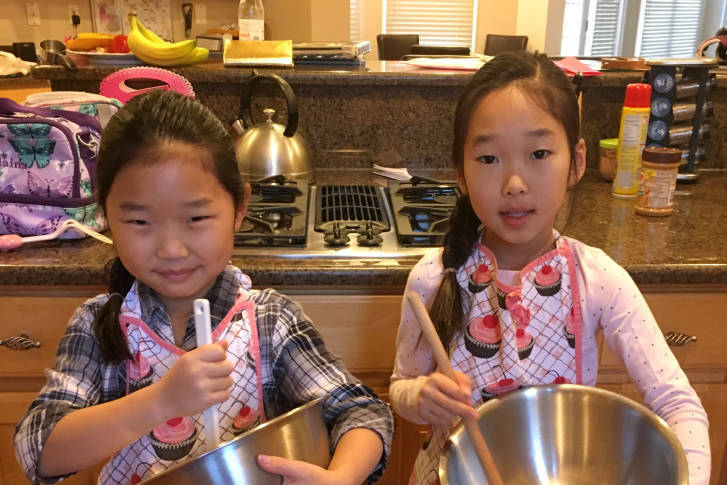 Baking that perfect turkey isn’t easy, so our colleagues asked their children for some help. 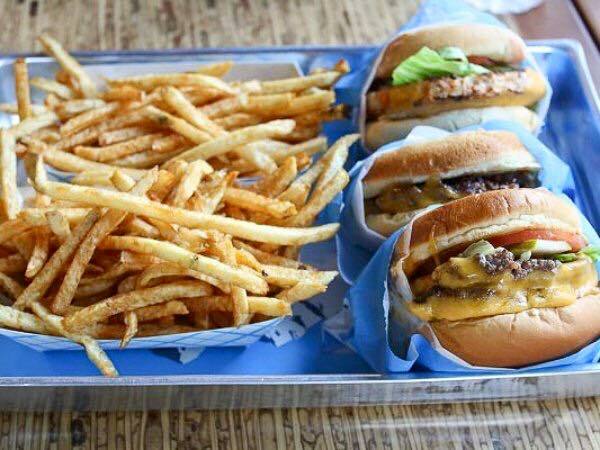 The votes are in for the 2016 Top 10 Contest. Scroll through the gallery to view the winners. 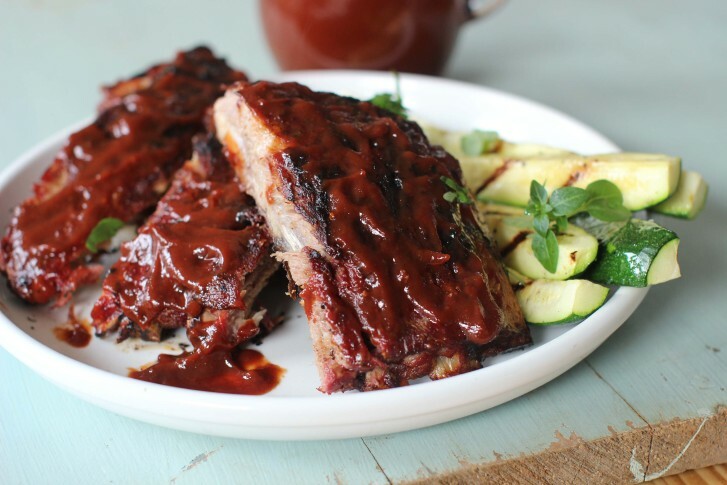 Scroll through the nominees for “best barbecue” and vote for your favorite.